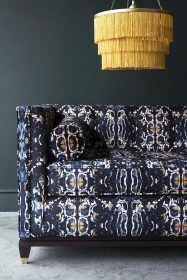 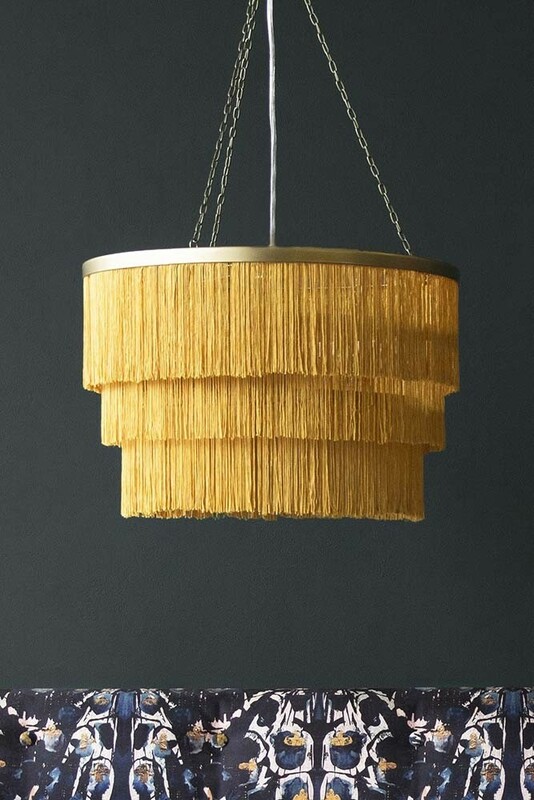 Fringed lights and chandeliers remind us of a bygone era and we love it when homes feature tasteful tassels in unexpected places such as on cushions, sofas and statement lights. 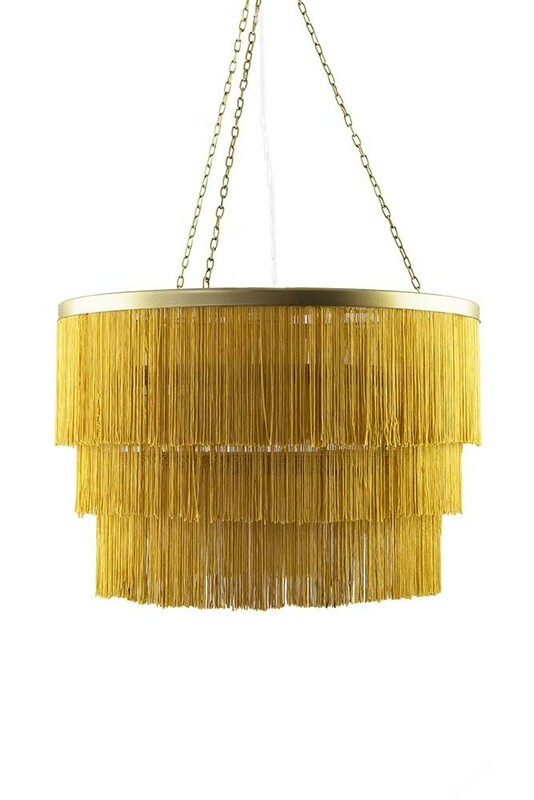 An everyday classic light with a beautiful twist the Three-Tier Fringe Chandelier will adorn your ceilings adding an instant wow-factor to the home. 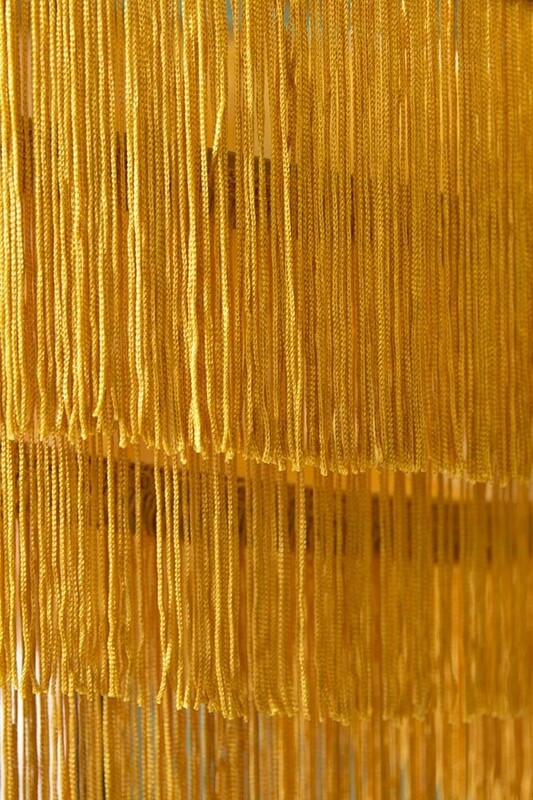 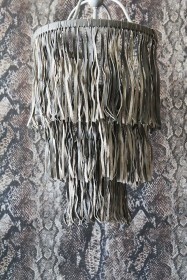 A three-tier design the gold tassel fringing will add warmth and texture to the home with a rock ‘n’ roll vibe that will make your interiors sing! 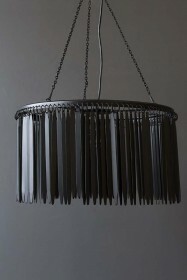 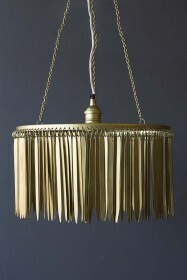 Available in gold or black, make a statement with this statement light.